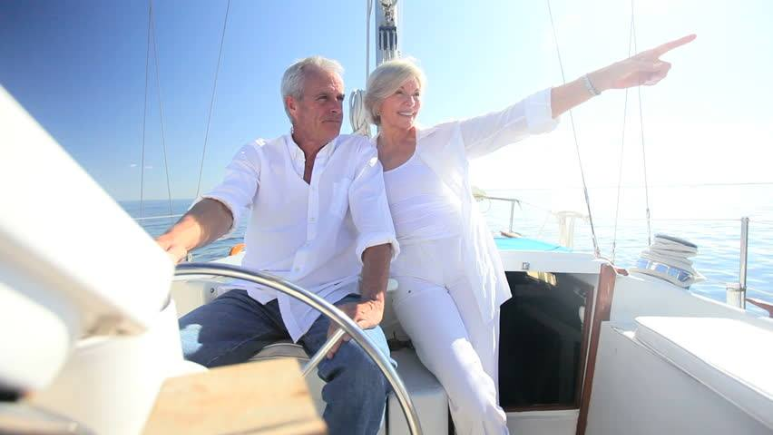 Whether you are an Active Senior wishing to Sail Around the World or Sail Across the Atlantic Pacific, Just Local or Against the Wind in any Manner, Seniors Sailing has got You Covered with Information and Technical Details to Ensure Smooth Sailing. 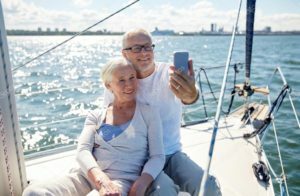 We also review performance production boats and equipment, and we keep a close eye on exciting developments in technology at the top end of sailboat racing. 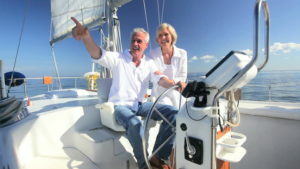 If you’re a cruising sailor, you probably know Seniors Sailing; if you’re not a sailor yet, stick around! 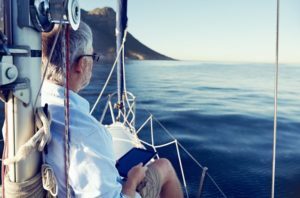 We write for all those who explore the world’s oceans, bays, lakes, and rivers under sail. 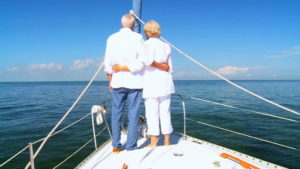 We provide a monthly wealth of timely information for sailors united by their love of cruising, no matter what size boat they own, from small trailer-sailers to large, ocean-going yachts. 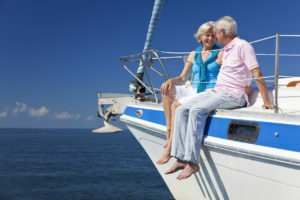 Our articles cover a wide variety of topics, from easy destination pieces (swaying palms, warm sand beaches; spruce-scented mist…) to fairly complex technical subjects (celestial navigation, marine refrigeration). We always try to strike a balance between the practical and the entertaining,within each issue, and within each article.